The distillery was founded in 1927 by Seager Evans and Co.. The first spirit was produced in 1928.  The company was acquired by Schenley Industries of New York in 1956, who invested heavily in the site, including the addition of a Single malt whisky branded Kinclaith, which started producing in 1958. The Kinclaith still was closed in 1975 after the site was acquired by Whitbread. Today the distillery is part of the Pernod Ricard group.